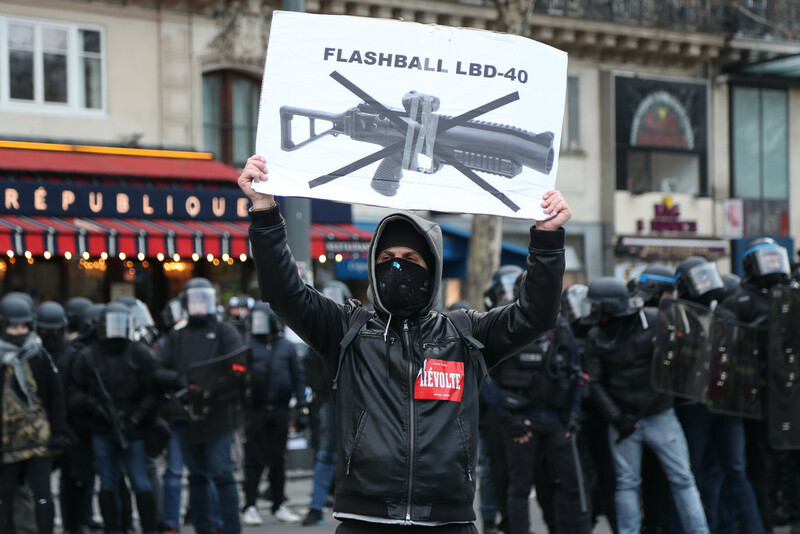 Such weapons are prohibited in riot control in most Western European countries, but French law enforcemers had been equipped with them for decades. "The mutilated people must receive their apologies…" he told RT. " 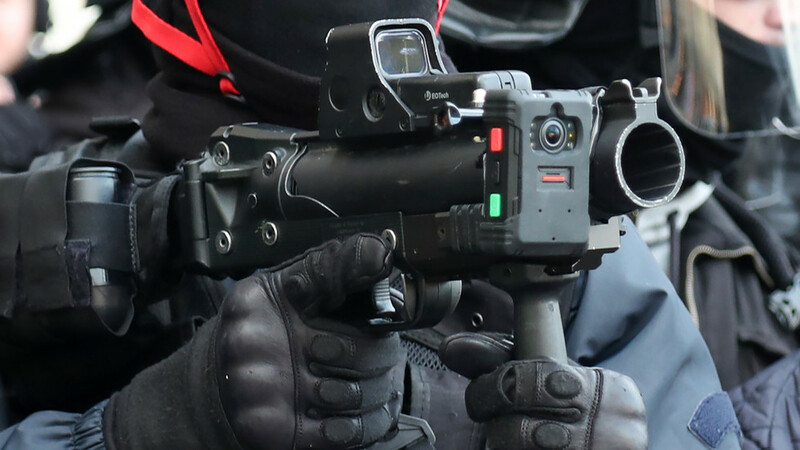 saw a police officer armed with traumatic weapons, with no camera on him."